Customer-centric innovators: These companies would differentiate themselves by investing in strategies that would provide custom solutions to metal customers. 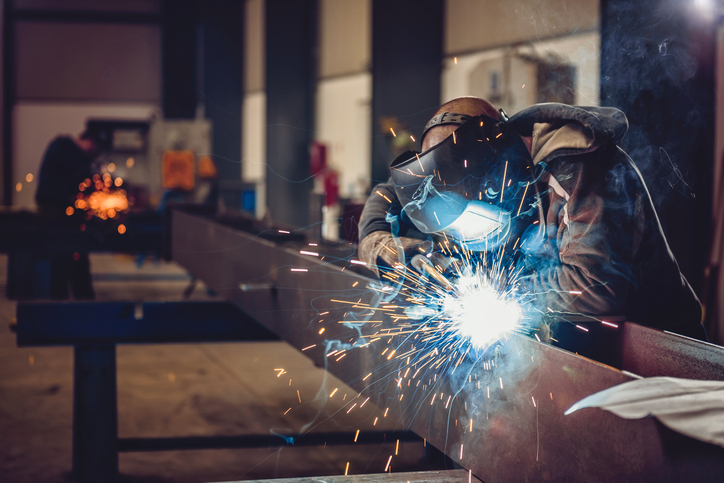 These metals companies would likely spend resources on employee training, which would help them position themselves as experts within the industry. Supply-chain experts: These metals companies would use IIoT and deep logistics capabilities to provide solutions quickly and at scale. They would invest in network and physical infrastructure in order to respond on-demand to customers’ needs. Cost leaders: These companies would embrace commoditization, working to win in this arena rather than resisting. They would cut costs and invest in lean-processes development, ultimately striving to provide low-cost goods to customers. Metals companies who choose #3 will continue to fight the headwinds of globalization and currency exchange rates. Attempting to remain competitive primarily on price will continue to be a race to the bottom—but one that will have clear winners. For the companies who choose to compete on areas of differentiation beyond price—metals companies who choose path #1 or #2—the key to success will be pivoting from cost-based marketing messaging to complex value-based marketing. In the current climate, these messages are more challenging than ever. Metals buyers have grown from a couple of decision makers to cross-functional committees of stakeholders representing various departments across the business. Now, instead of reaching this broad cross-section with a “we’re the cheapest” message, metals companies who have chosen the innovation or supply-chain expert routes must create complex, sequenced messages that tell the story of their value in a way that effectively educates the entire buying committee.